Claim a free Pure Musc For Her from SoPost. 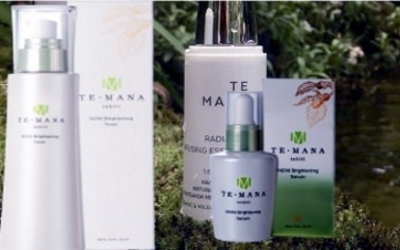 Follow the link below to enter the site, and complete the request form to claim your free sample. U.S. Only. While supplies last. Allow 6-8 weeks for processing and delivery. Hurry! SoPost offer doesn’t last long. 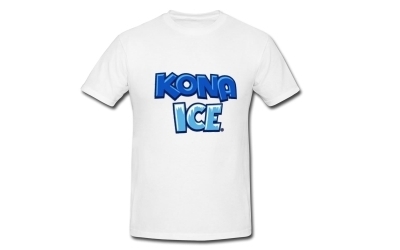 Claim a free Kona Ice T-shirt. 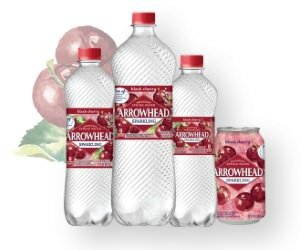 Follow the link below to enter the site, and complete the request form to claim your free sample. While supplies last. Allow 6-8 weeks for processing and delivery. Become a panelist for this new Pink Panel 28 Beauty Product Testing Group for a new lip treatment. If you qualify for this testing group, you’ll be informed via email in the next 5 days. 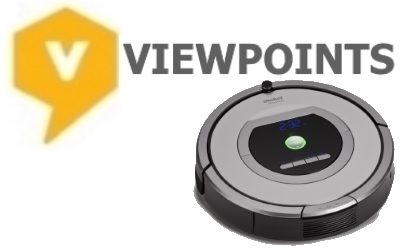 And, they’ll send the products that need to be tested, plus $75 beauty brand shopping spree for completing all required online self-assessment surveys on time. (Completing within 48 hours of receipt). Space is limited. Good Luck! 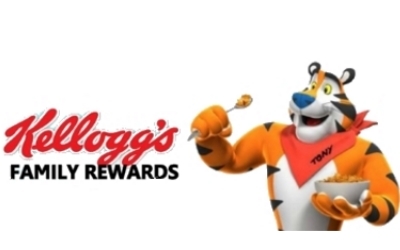 Collect points and earn rewards from Kellogg’s Family Rewards. They have an entire store of products, high value coupons, toys, magazine subscriptions, and more… Click the link below to enter the Kellogg’s Family Rewards site and login or join with your existing social account. It’s easier than ever to access your Kellogg’s Family Rewards account. 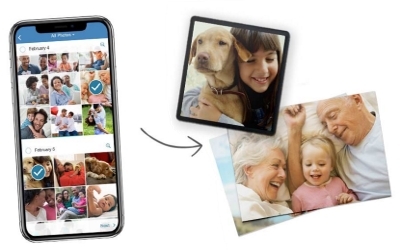 Claim 5 Free 4X6 Photo Prints at Walgreens (Only W/Mobile App). Follow the link below to enter the site, login to the mobile app and select up to 5 4×6 prints to your cart, add your image, use code APPFREE at checkout and use in-store pickup to get them free. 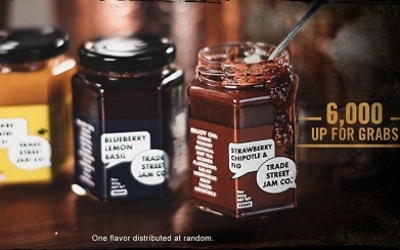 Claim a free Trade Street Jam from Copenhagen. Follow the link below to enter the site. Register or Log in to your Copenhagen’s account and scroll down to the offer. Then, claim your free gift. Selected accounts only. First 6,000. U.S. Only. While supplies last. Allow 6-8 weeks for processing and delivery.